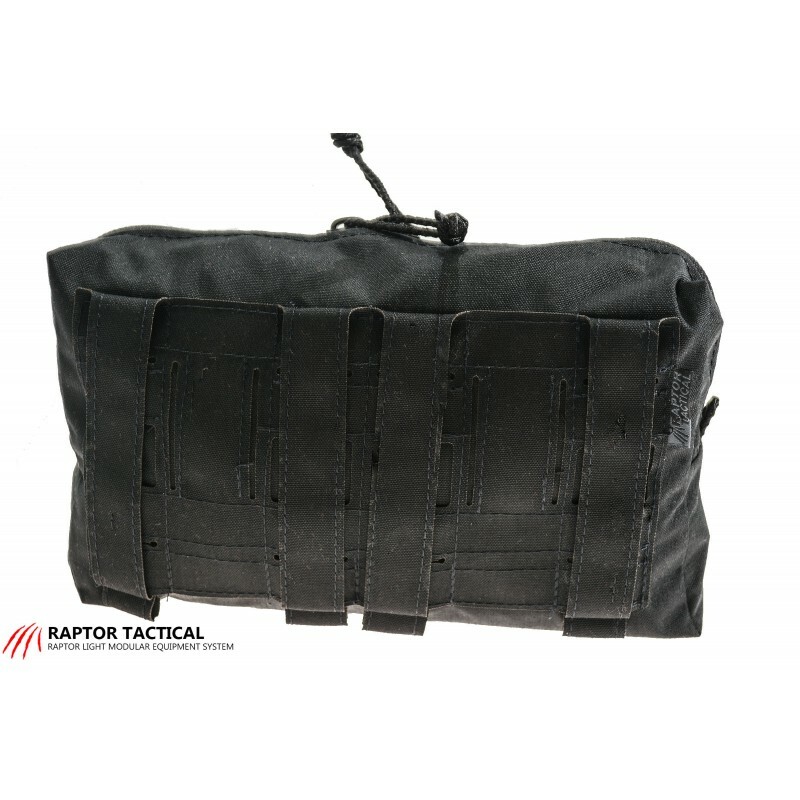 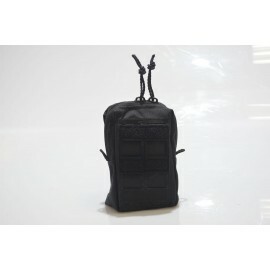 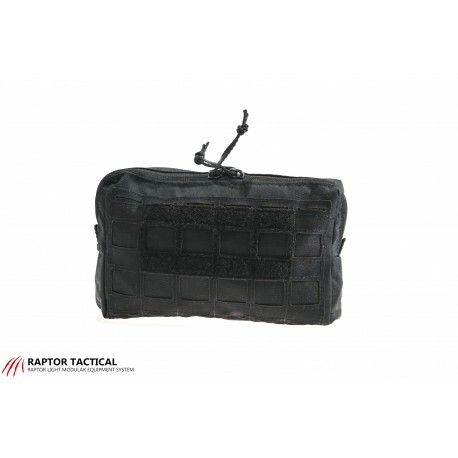 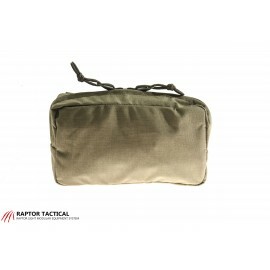 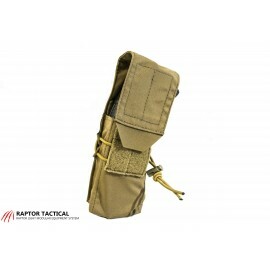 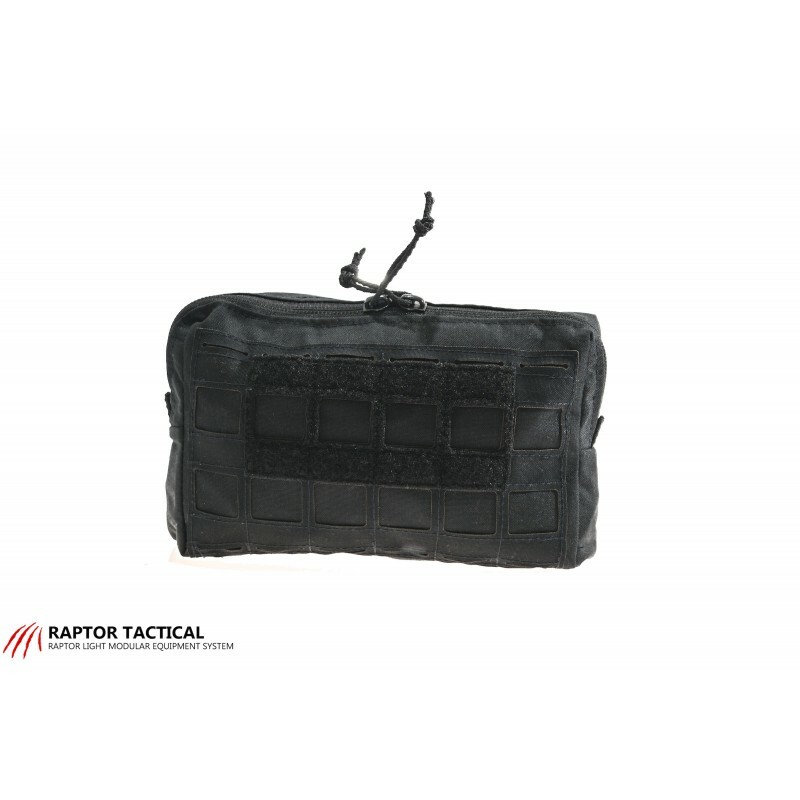 Raptor Tactical Generation 1.0 Large Utility SHIELD Pouch is Molle compatible comes with Velcro on the outside to attach flags and patches. 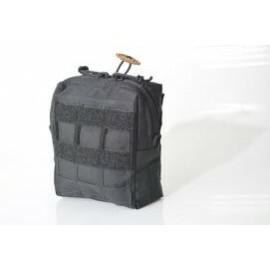 Available in a variety of tactical colors. 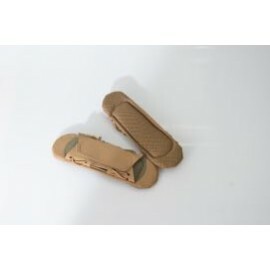 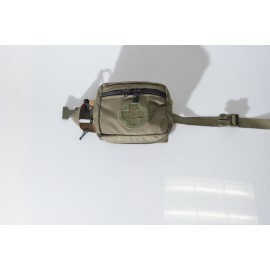 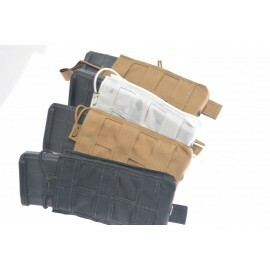 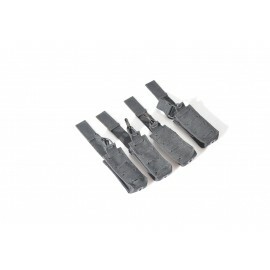 SHIELD Pouch features an inside pocket for quick access to items and back wall covered with loop for attaching items. 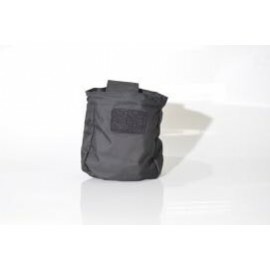 Constructed of Cordura 500D with IRR treatment and closed with double-slide zip fastener, along with drain hole in the bottom.